Evgeny Kuznetsov was forced to leave the game after he took a hit from Golden Knights defenseman Brayden McNabb. 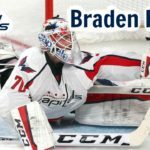 The Caps announced that he was questionable to return, but he never did. 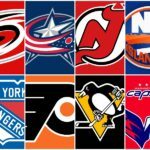 Losing the points leader from these 2018 playoffs sparked the Washington Capitals attack tonight. Lars Eller stepped up big-time in Kuznetsov’s absence. Eller had a hand in all three goals for the Capitals. 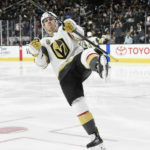 Scoring a goal and two assists in Wednesday’s 3-2 win over the Vegas Golden Knights in Game 2 of the Stanley Cup Final. Braden Holtby turned aside 37 of 39 shots. As awesome as Eller was, the star of the show was Holtby. The Capitals went into the third period with a 3-2 lead, but they had to kill off a 5-on-3 power play for 1:09 early in the frame. 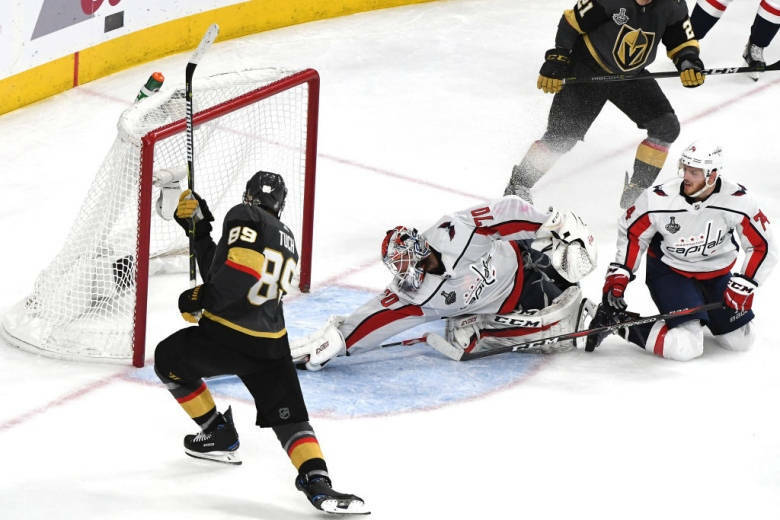 Holtby was terrific on the kill and he came up with a number of big saves throughout the game, including the miraculous stick save on Alex Tuch with less than two minutes remaining in regulation. Braden Holtby on his save: Our goal is much bigger than a save that’s big on social media. The Capitals are one win away from matching the StanleyCup Playoffs record for road wins after handing Vegas its first regulation home loss since March 28.